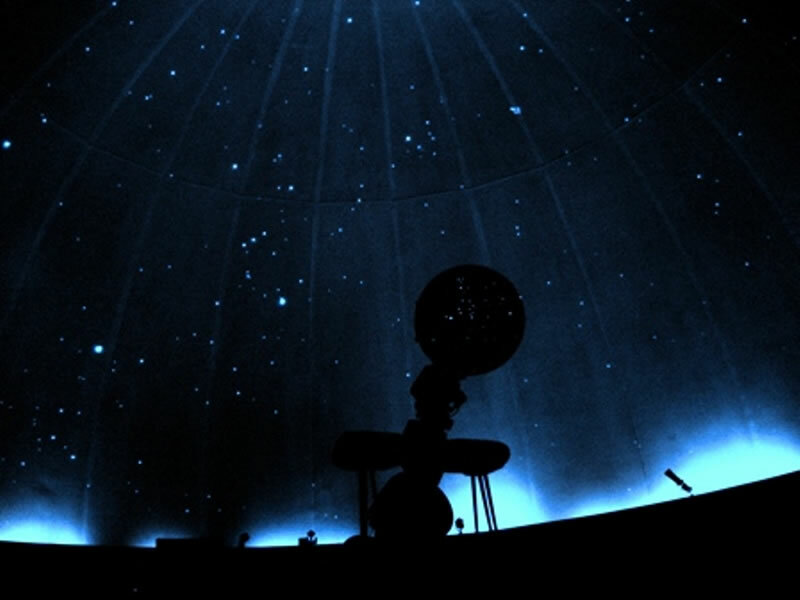 Tom and I took our youngest grandchildren Troy and Maria to the Planetarium for the first time this weekend. I'm not sure how much Maria got out of it. She's only three years old. But Troy, who is five, was wide-eyed with excitement and curiosity. He's at such a great age. He has this wonderful, natural curiosity and absorbs information like a sponge. It reminded me of the first time that I took my grandson Tommy to the planetarium. He was around Troy's age. About a week before we went, I told him where I was planning to take him. A few days later he said, "Grandma, what planet are you taking me to?" When I said the planetarium, he heard the planet Tarium. Talk about love and trust...! He was so confident of my love that he knew I'd never do anything that would hurt him. He trusted me so much that he was willing to go to another planet with me... no questions asked. Wouldn't it be wonderful to be able to have that much excitement for life? To recapture that innocence, love and trust? To get back to being open; not guarded, protective and jaded? I believe that is our real nature. Life experiences, expectations of family, friends and society has taken that away from most of us. But by being around children, we can recapture some of that wonder and excitement. They can teach us how if we watch and listen. I'm so fortunate to have such wonderful little teachers in my life. I hope that all of you are as fortunate as I am.